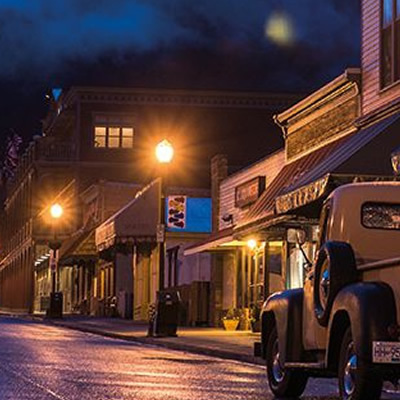 Residents and visitors in Kaslo, B.C., enjoy a wealth of history, arts and culture, outdoor recreation and business opportunities. 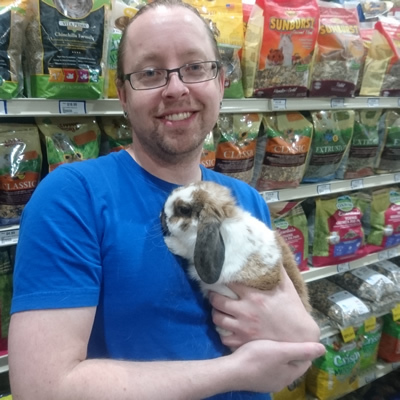 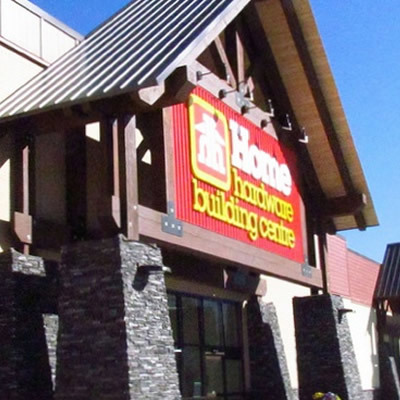 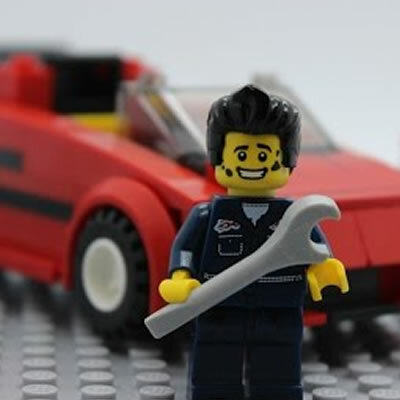 Both traditional and niche businesses can find a balanced, rewarding home in Golden, B.C. 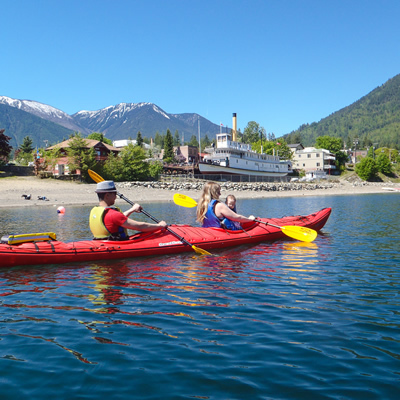 Destination British Columbia works collaboratively with tourism stakeholders across the province to coordinate tourism marketing at all levels. 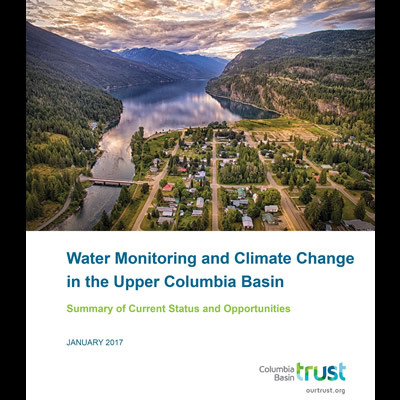 New Trust report highlights status of water resources and future opportunities. 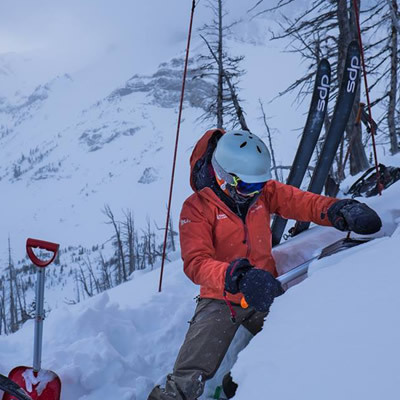 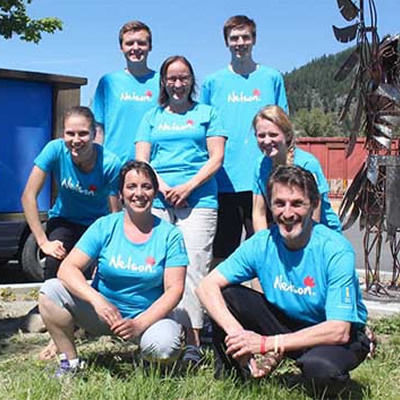 To support the important work Avalanche Canada does, Columbia Basin Trust is funding the non-profit organization with $450,000 over three years. 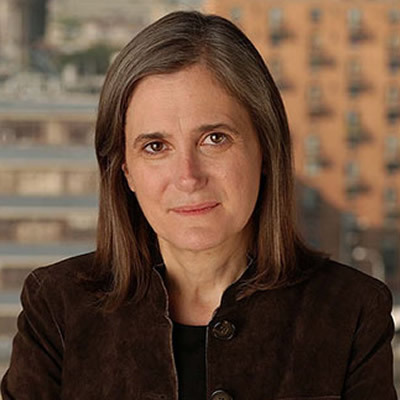 Goodman is the host of Democracy Now, an independent global news program. 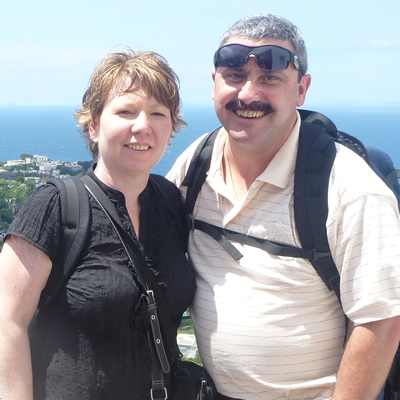 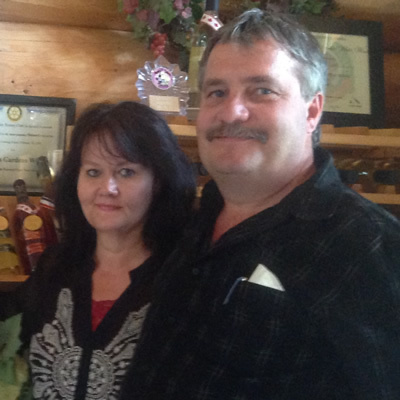 These Castlegar residents demonstrate the vision, patience and work ethic that it takes to grow their community. 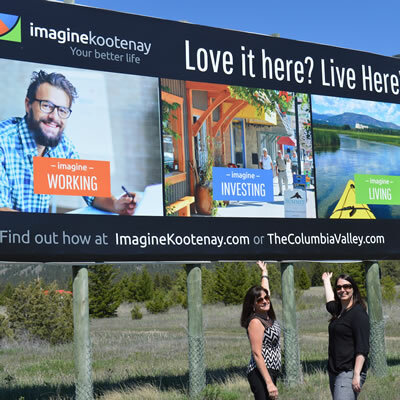 Imagine Kootenay promotes the region as a good place to work, a great place to invest and an amazing place to live. 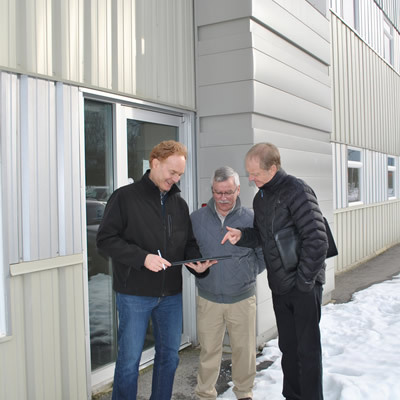 The Trust is purchasing a commercial building in the Waneta Industrial Park near Trail and working with a local tech industry entrepreneur to fill the facility. 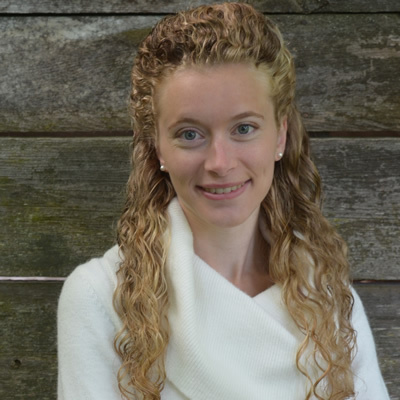 Ms. Fricot has worked for several years as a business strategist and has been involved in a number of local projects and initiatives. 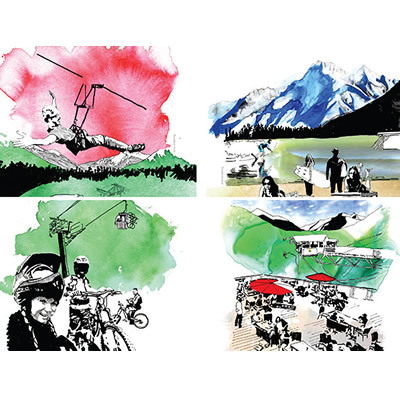 Revelstoke’s Black Tie Properties is looking at developing a massive new adventure park near Revelstoke, fronting the busy Trans-Canada Highway. 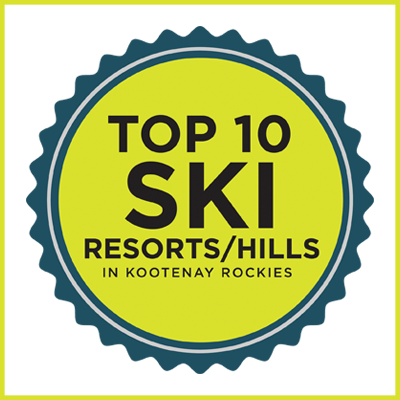 Kootenay Business is pleased to present the Top 20 largest hotels throughout the West Kootenay/Revelstoke region. 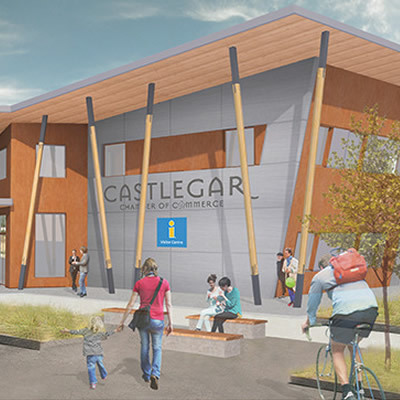 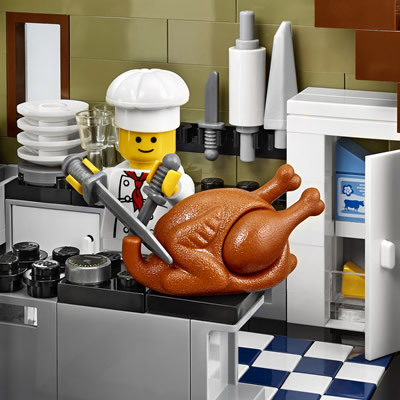 Castlegar is buzzing these days with the exciting prospect of building a new, ultra-modern Chamber of Commerce and visitors centre building. 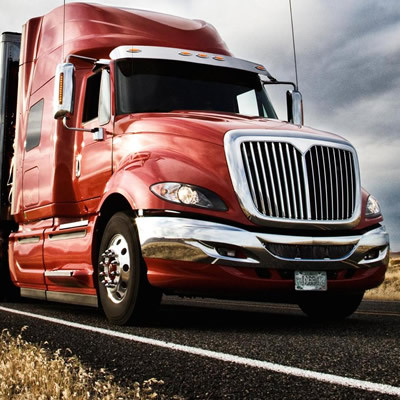 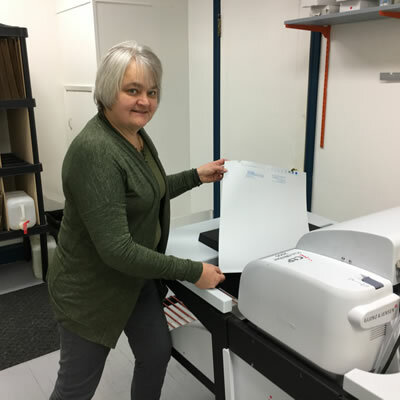 Columbia Basin Trust program helps strengthen environmental well-being. 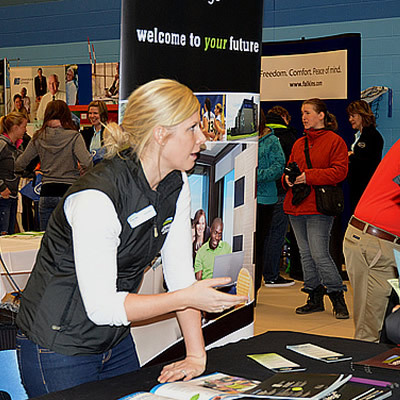 “Our employer exhibitors find the Career Fair a valuable venue to recruit to their organization or business,” says Amy Byers, College Recruitment Specialist. 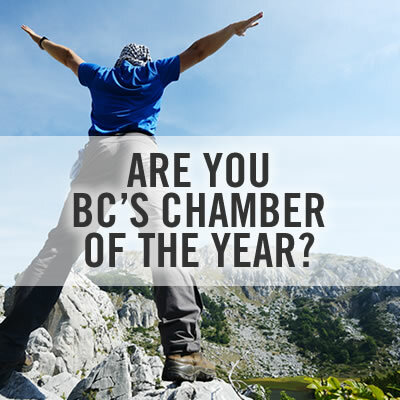 East Kootenay, West Kootenay, Education, Financial, Retail, Small Business Are you BC’s Chamber of the Year? 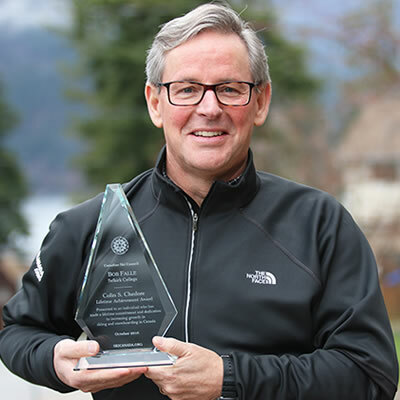 The BC Chamber of the Year Award is about encouraging and inspiring organizational and business excellence. 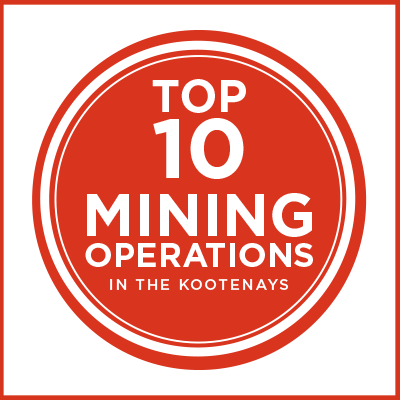 We ranked all the operating mines in the Kootenays by their annual revenue. 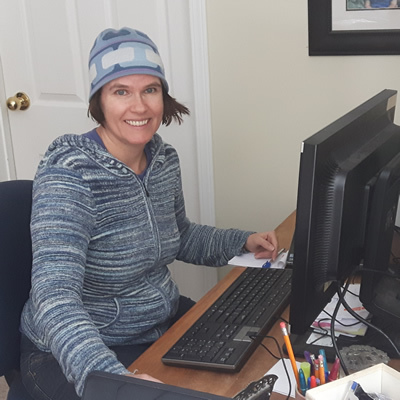 Improved Internet service in Castlegar opens new possibilities for Chris Brien, his partners and the staff of Pinnacle Professional Accounting. 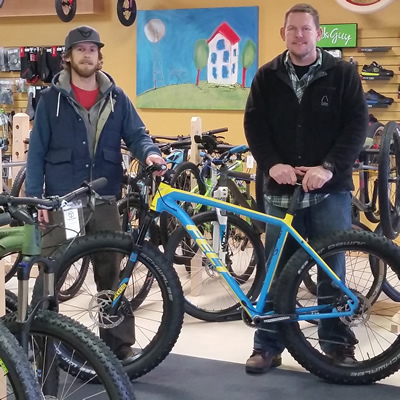 Adam Pomeroy and Rob Gretchen have opened a bike shop in Castlegar, B.C., and business is good. 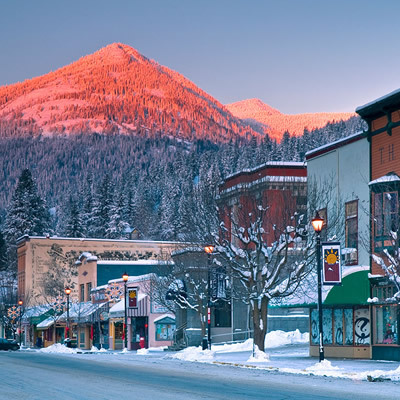 “It’s a new year and we hope you put “travel more” on the top of your to-do list,” states Expedia. 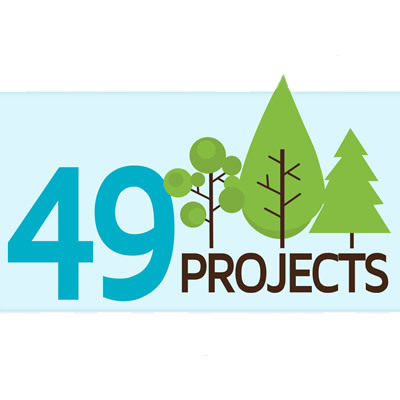 The success of this project will depend on the input and participation of the many stakeholders affected by this major issue. 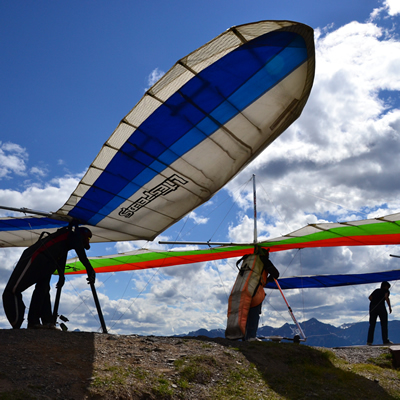 The 2017 Visitor Services Innovation Fund is being made available for current, full-status Visitor Services Network members. 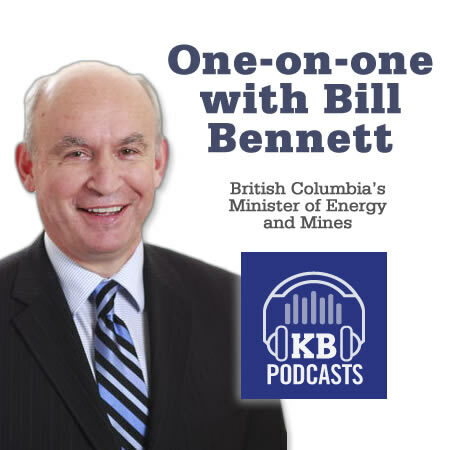 We are pleased to have the honourable Bill Bennett as our special guest. 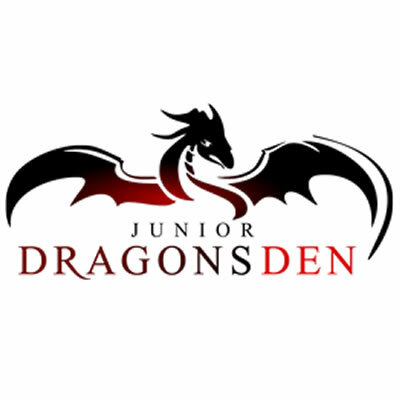 East Kootenay, West Kootenay, Nelson, Education, Financial, Small Business Junior Dragons’ Den is coming to Nelson! 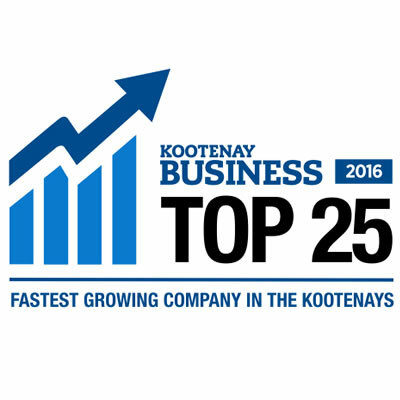 Talented young entrepreneurs throughout the West Kootenay and Boundary area who want to get their business idea off the ground are encouraged to apply. 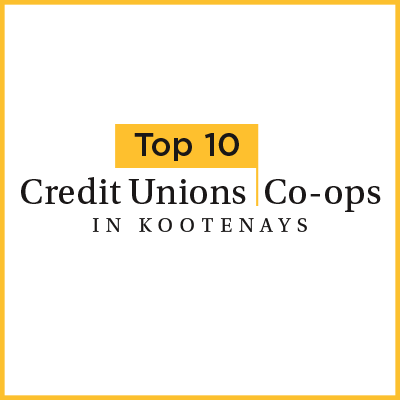 We ranked all the Credit Unions and Co-ops in the Kootenays by their annual revenue. 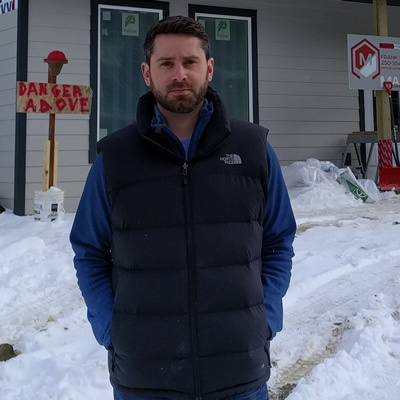 The owners of the new brewery are hoping to be operational by mid-2017. 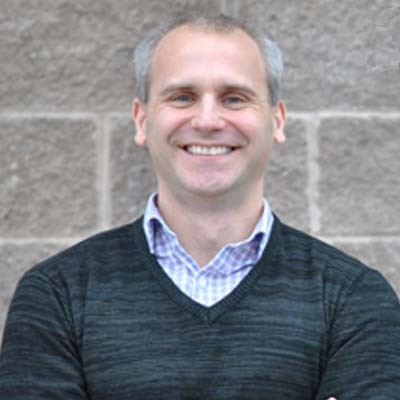 In his new role as President and CEO, Johnny Strilaeff will rely on his experience as a Basin resident and on his work experience with the Trust since 2005. 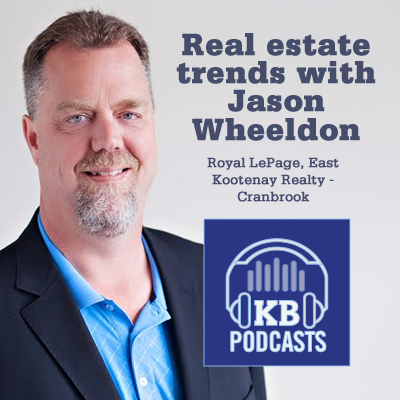 Jason Wheeldon shares his insight on the dynamic Cranbrook real estate market—4 trends not to miss and why it's a good time for a market evaluation. 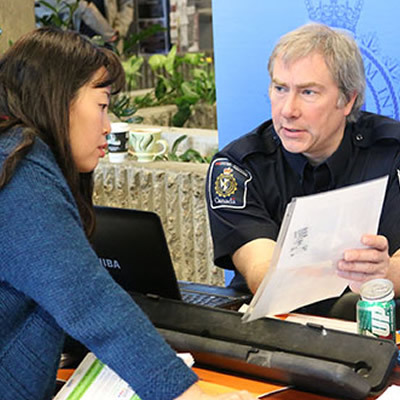 Meet your recruitment needs and raise your business’s profile by becoming an exhibitor at two upcoming local career events! 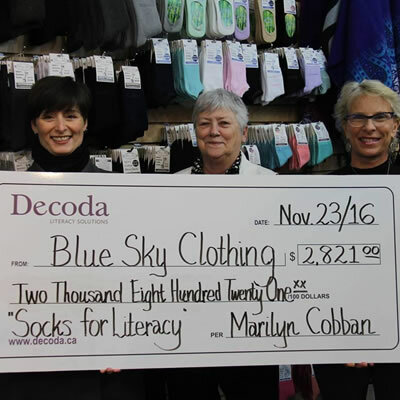 Owner and designer Marilyn Cobban and her staff recently raised $2821 for a charity called Decoda Literacy Project. 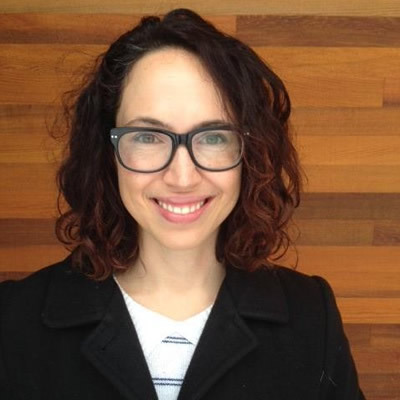 The course being offered at Selkirk College this winter brings graphic fiction to life for students eager to learn more about this pop-culture phenomenon. 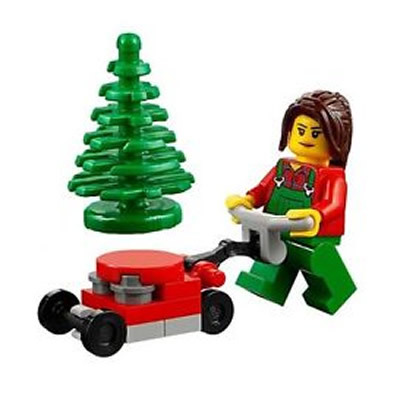 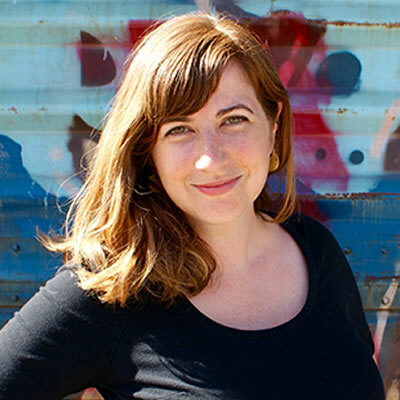 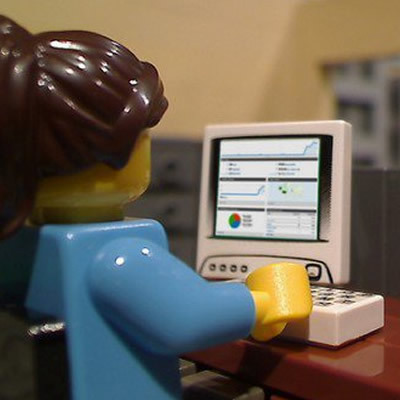 With only a dial-up connection, Leslie Vissers boldly moved from her traditional office to work from home, thousands of miles from her employer. 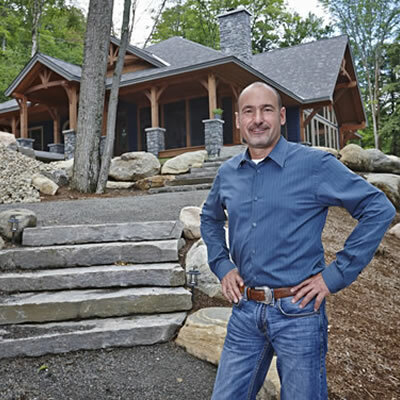 Canadian Timberframes is North America’s premier resort timber frame home manufacturer. 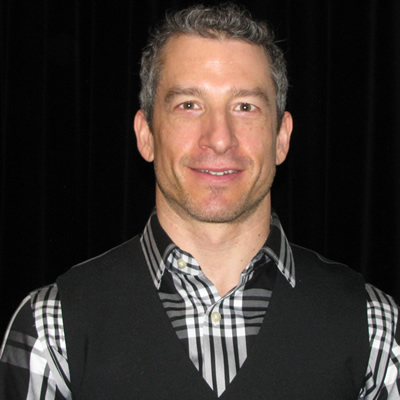 Bob Falle is a dedicated outdoor recreation and tourism professional on staff at Selkirk College for over 25 years. 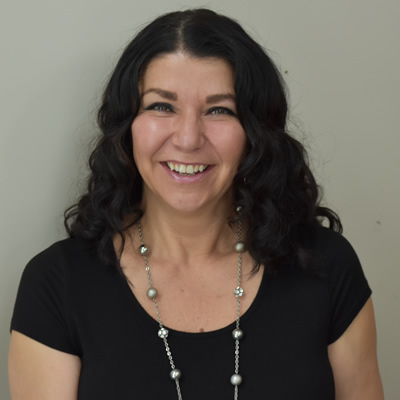 Heidi Lettrari, the woman behind award-winning Kaslo Sourdough Pasta, is gaining recognition for her sales and marketing savvy. 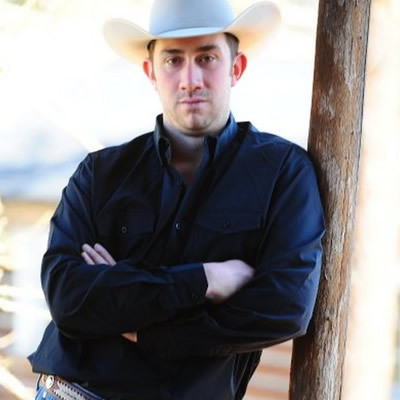 Tristen Chernove is inspired by the energy of Cranbrook’s business community, and he’s reciprocating in a big way. 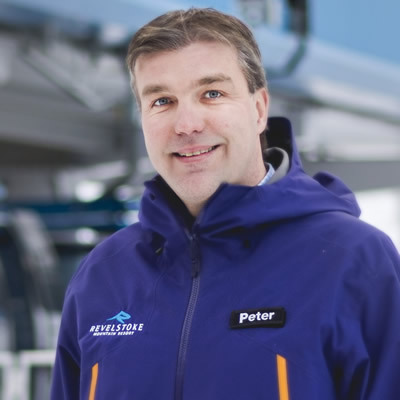 Peter Nielsen, VP operations, is taking Revelstoke Mountain Resort to exciting new heights of success. 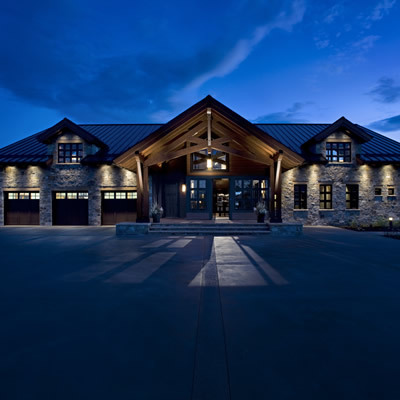 The power of personality is evident in the successful operation of Columbia Gardens Vineyard & Winery near Trail, B.C. 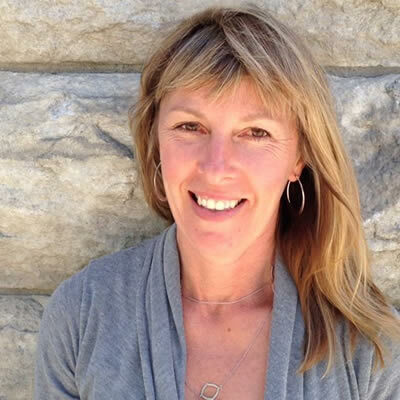 Dianna Ducs, executive director of Nelson Kootenay Lake Tourism, is leading the way to a significant increase in tourism in her area.